The size of the loan portfolio of the Stavropol branch of Rosselkhozbank on December 1, 2018 exceeded 57 billion rubles. The bulk of the credit for legal entities have been directed for investment purposes and financing of the SPR. The regional branch of the Bank is actively developing lending to individuals as at 1 December, the credit portfolio of individuals totaled about 7 billion rubles. Simultaneously, the Stavropol branch of Rosselkhozbank has stable growth of the Deposit portfolio of deposits of individuals. For 11 months increased by almost 2 billion roubles, which allowed to achieve a total mark of 19 billion rubles. Positive dynamics of the main indicators shows that the Bank branch continues to strengthen its position in this segment. Today their money Rosselkhozbank in Stavropol Krai, the Karachay-Cherkess Republic and the Republic of North Ossetia-Alania were entrusted with more than 82 thousand people. "The positive dynamics of the major indicators due to the improvement of the quality and standard of the services provided, applying an individual approach to each client and wide range of banking products. 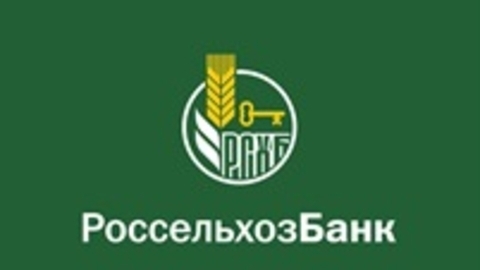 Today a number of deposits, for example, there is a possibility to open deposits via the ATM or remotely in the Internet Bank Rosselkhozbank, and borrowers operate effective programs of preferential crediting", – said the Director of the Stavropol branch of Rosselkhozbank Zoe Tikhomirov.